Winebow	is a national importer and distributor that offers a dynamic portfolio of fine wine and spirits from around the world. 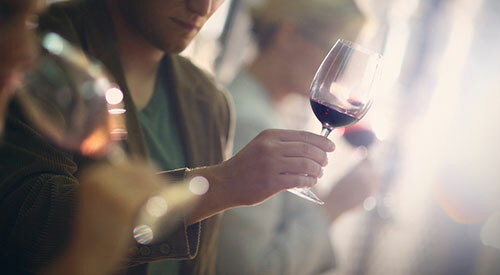 With a commitment to exceptional service, our vision is to inspire a passion for fine wine and spirits nationwide. Winebow represents some of the most established, family-owned properties, as well as a new generation of winemakers and distillers who are dedicated to innovation and quality. Winebow companies focus on imports or wholesale distribution of brands to get them in front of the customer with an unparalleled level of service. 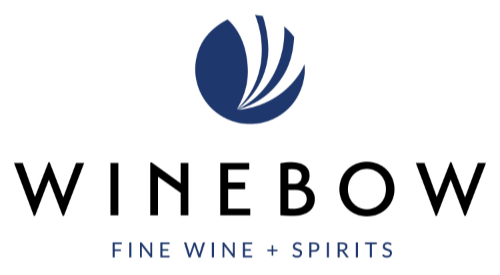 Winebow Imports represents a comprehensive portfolio of 100+ global suppliers and partners with over 125 distributors that deliver fine wines and spirits to retailers, chains, clubs, hotels and restaurants across all 50 states, to 52,000 customers. The Winebow Group is pleased to announce that, effective February 1, the company name, as well as its distribution houses throughout the United States, will rebrand as Winebow with a new logo and color palette. LLS is pleased to announce that it is the exclusive U.S. importer of Aldo Rainoldi. 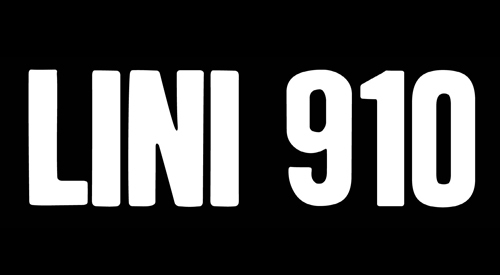 Aldo Rainoldi has been producing iconic Nebbiolo wines for over 90 years and joins a portfolio that represents more than 60 wineries throughout Italy. Education is at the heart of Winebow. Each member company specializes in their own specific market, providing extensive product and location knowledge to each customer.